Did you know we have a pipe organ? 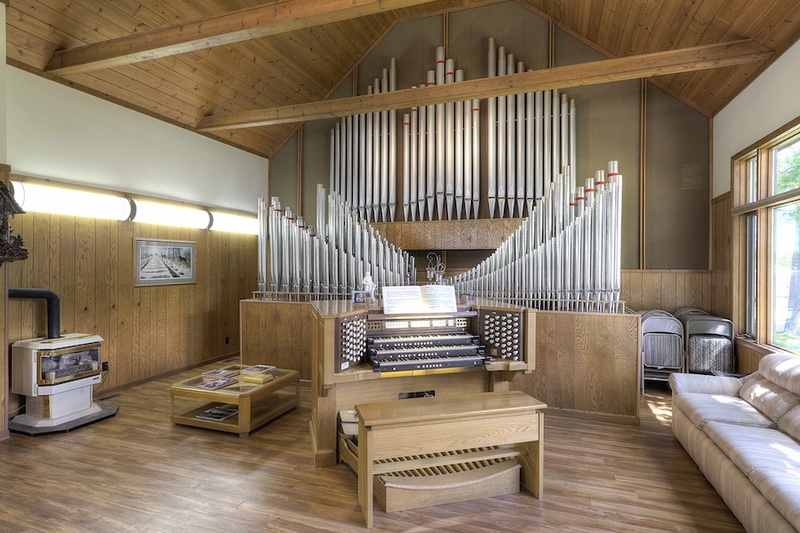 The Lake Leelanau RV Park pipe organ has three manuals and pedals, and consists of 61 ranks, for a total of 3,503 pipes. The instrument is a combination of a 1923 Moller and a 1967 Casavant. The shortest pipe has a speaking length of 3/8 inch, and the longest is 16 feet. There are two blowers which provide air to the pipes. 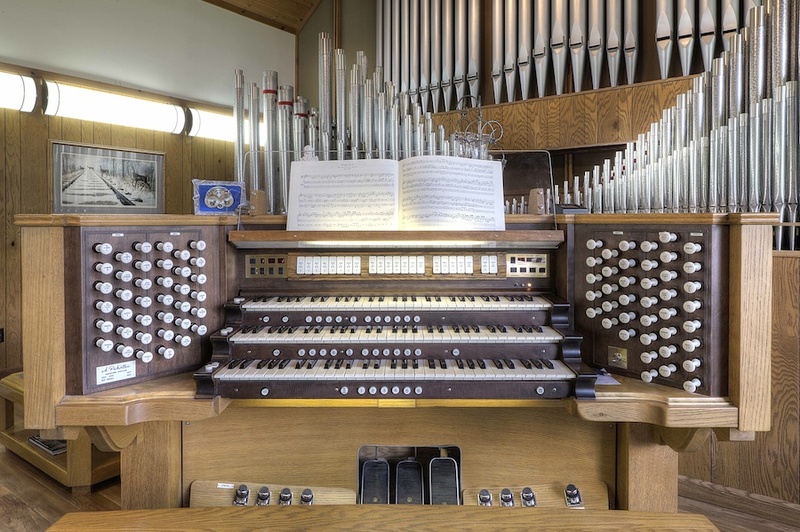 We have free pipe organ concerts on select days during the summer by guest organists. Visitors are welcome anytime to see the organ and attend concerts.